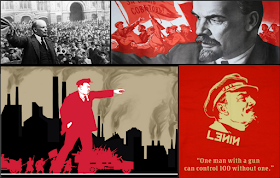 WED/THU: Impact of IR as a turning point in World History; Writing POV with the DBQ; What was common to the process of industrialization everywhere, and in what ways did that process vary from place to place? ; In what ways might the Industrial Revolution be understood as a global rather than simply a European phenomenon? 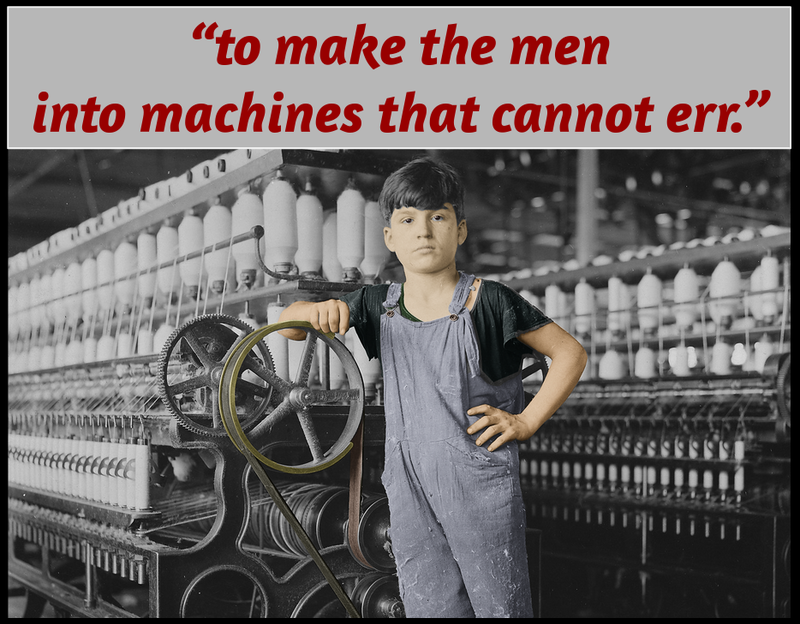 Revolutions of Industry; Crash Course: Industrial Revolution; What did humankind gain from the Industrial Revolution, and what did it lose? 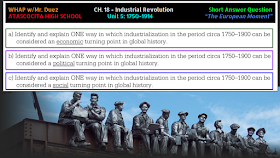 Friday, Feb. 11th - Quiz CH 18 "Industrial Revolution"
1. 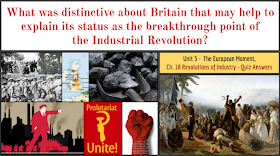 What was revolutionary about the Industrial Revolution? 2. What was common to the process of industrialization everywhere, and in what ways did that process vary from place to place? 3. What did humankind gain from the Industrial Revolution, and what did it lose? 4. In what ways might the Industrial Revolution be understood as a global rather than simply a European phenomenon? Why did the Industrial Revolution take hold and seem to explode in Great Britain? 1. DO NOW: In your opinion, is using violence to achieve liberty and equality justifiable? How much violence is too much violence to gain liberty and equality? 3. 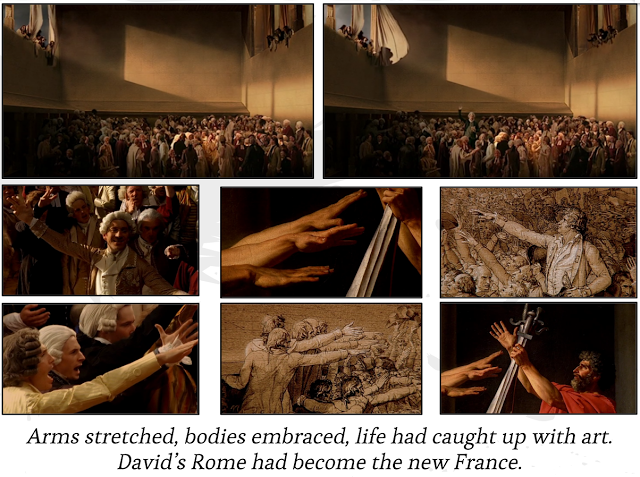 Notes, Video, Discussion: The Art of the French Revolution - works of Jacque-Louis David. 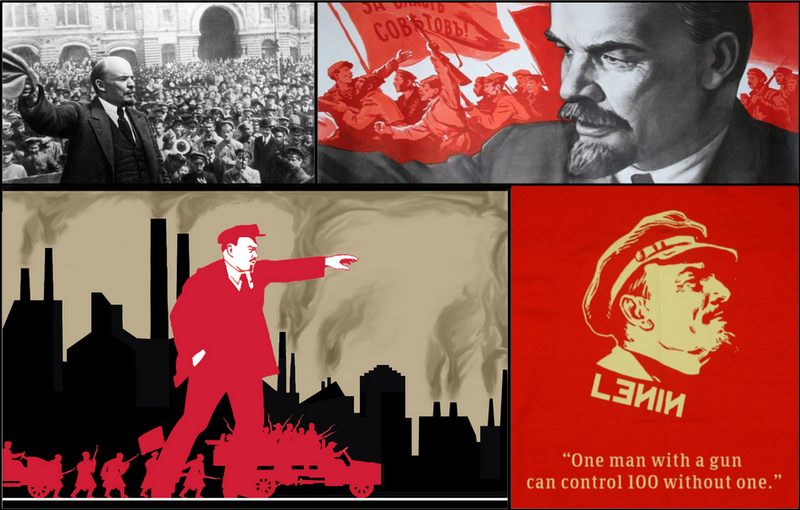 Symbolism, propaganda, & nationalism. Review the Haitian, American, & Latin American revolutions. 1. DO NOW: Explain how industrialization in the period circa 1750–1900 can be considered an economic, political, & social turning point in global history. 2. IR POV: Review the document on the screen, write out the meaning & point of view. In which John Green wraps up revolutions month with what is arguably the most revolutionary of modern revolutions, the Industrial Revolution. While very few leaders were beheaded in the course of this one, it changed the lives of more people more dramatically than any of the political revolutions we've discussed. 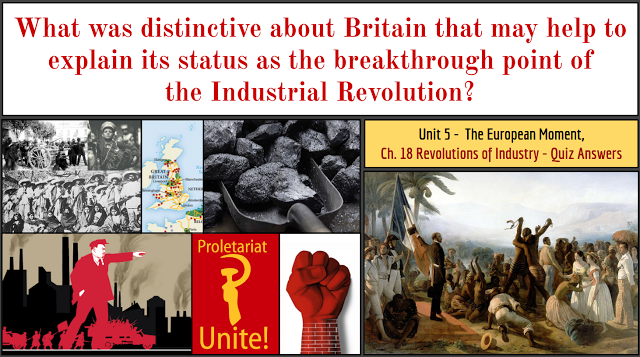 So, why did the Industrial Revolution happen around 1750 in the United Kingdom? Coal. Easily accessible coal, it turns out. All this, plus you'll finally learn the difference between James Watt and Thomas Newcomen, and will never again be caught telling people that your blender has a 900 Newcomen motor. 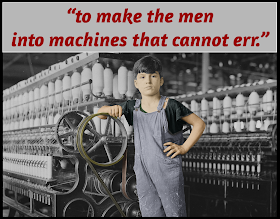 The Industrial Revolution made life better, but progress came with a cost.